Love, Lucy. Lucy's Autograph. 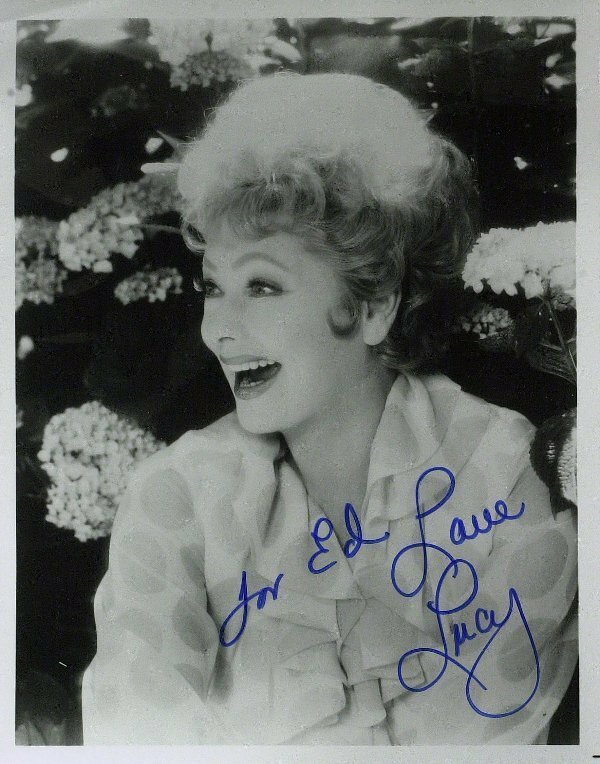 HD Wallpaper and background images in the 623 East 68th 거리 club tagged: lucy i love lucy lucille ball. This 623 East 68th 거리 photo contains 초상화, 얼굴, 근접 촬영, 얼굴 만, 세로, and 헤드샷. There might also be 부케, 코사지, 꽃다발, posy, nosegay, and 코 사지.